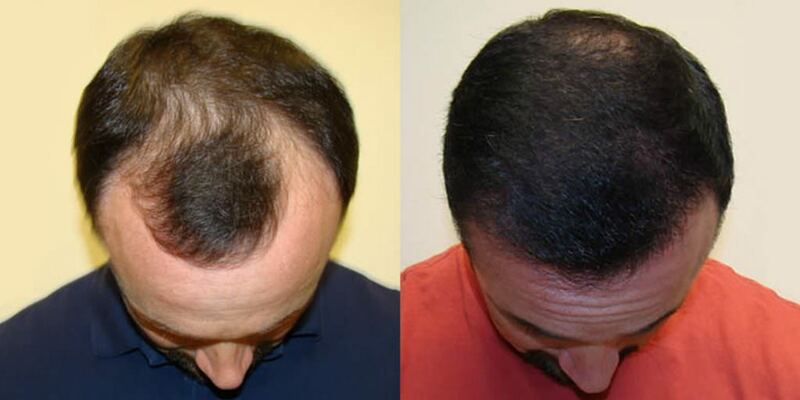 Hair transplants have been around for over 50 years. 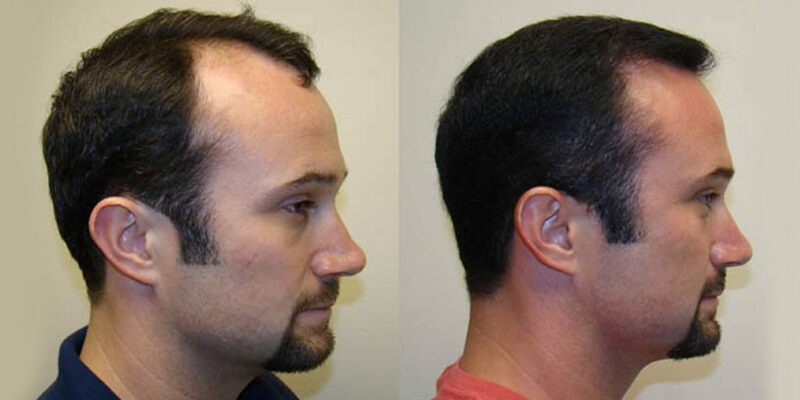 In the last ten years the methods have improved dramatically. 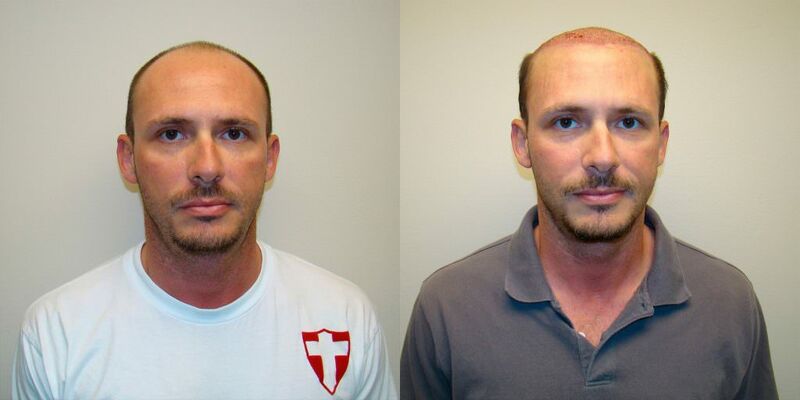 When you hear about bad experiences, most of them occurred over ten years ago. 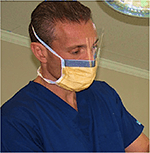 People can still have a bad result, but thankfully there are more quality doctors today, than years ago. 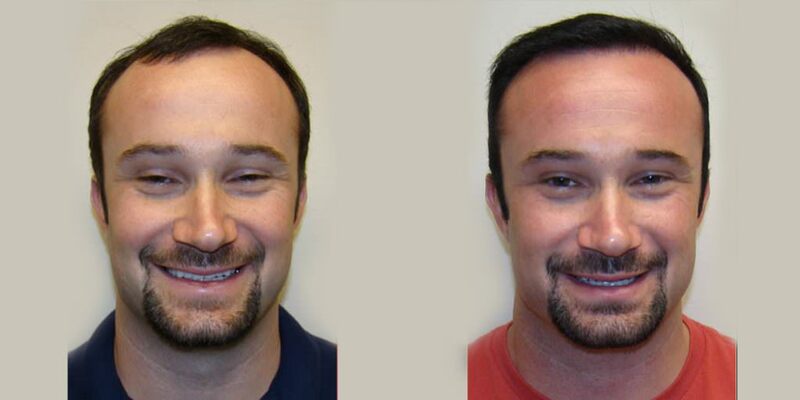 What sets Dr. Bolton apart from his peers, is his unique ability to make the procedure virtually undetectable. 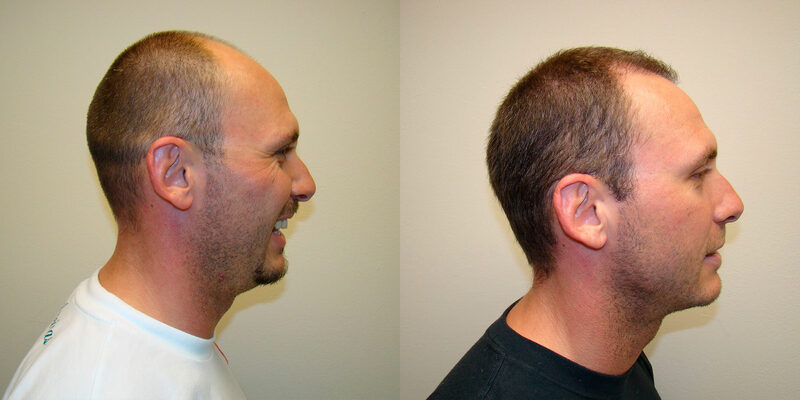 We had a patient who came in from another doctor after three surgeries. 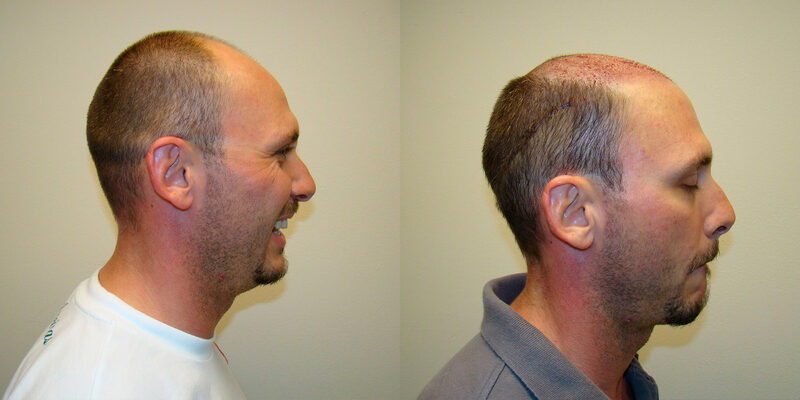 Like many patients we see, he lacked density in the area he wanted to improve and he had a significant scar after three surgeries. 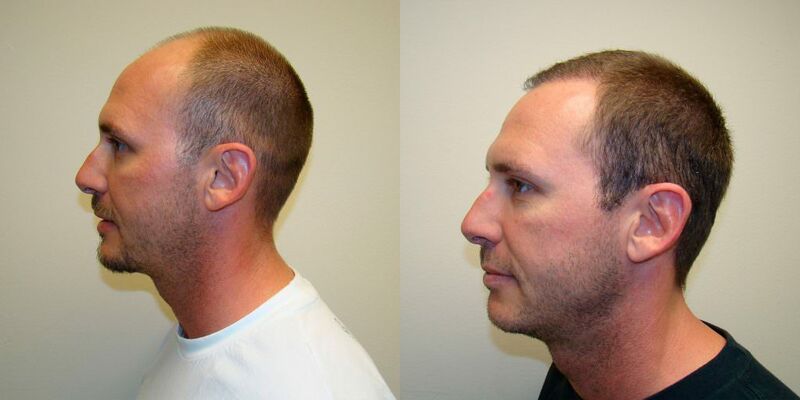 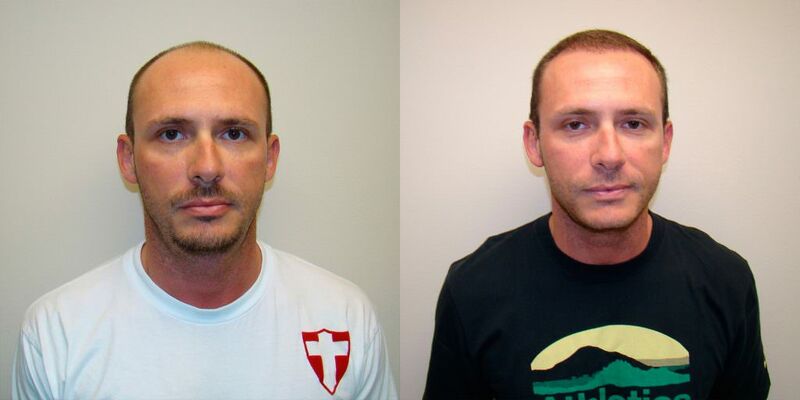 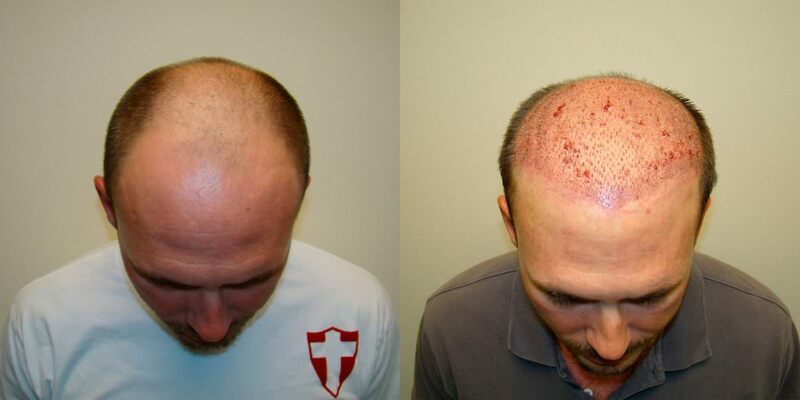 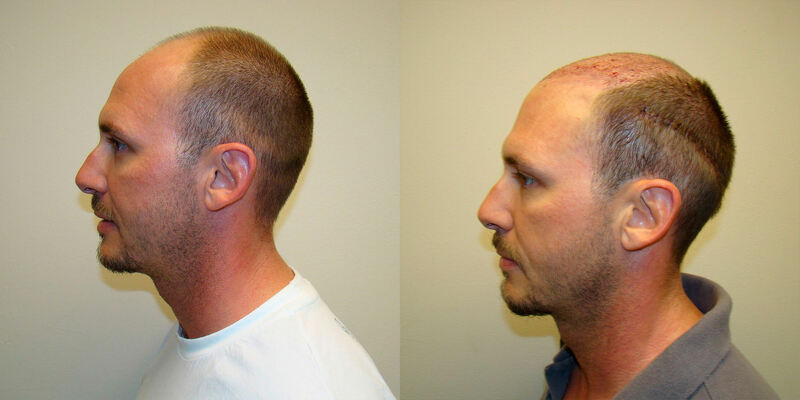 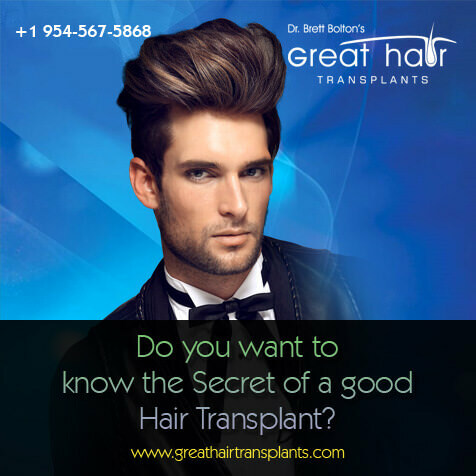 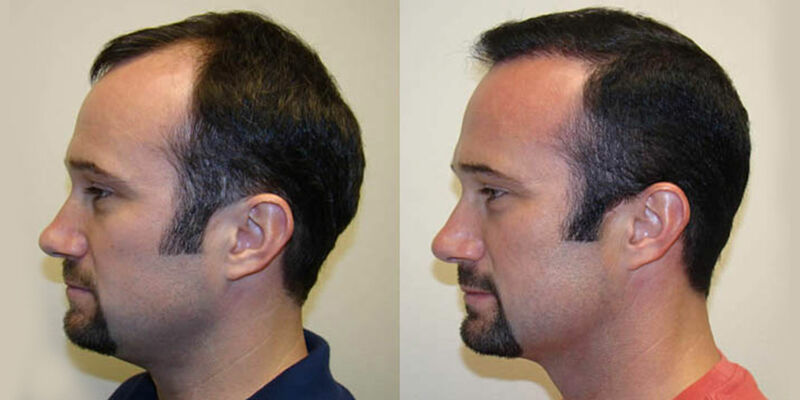 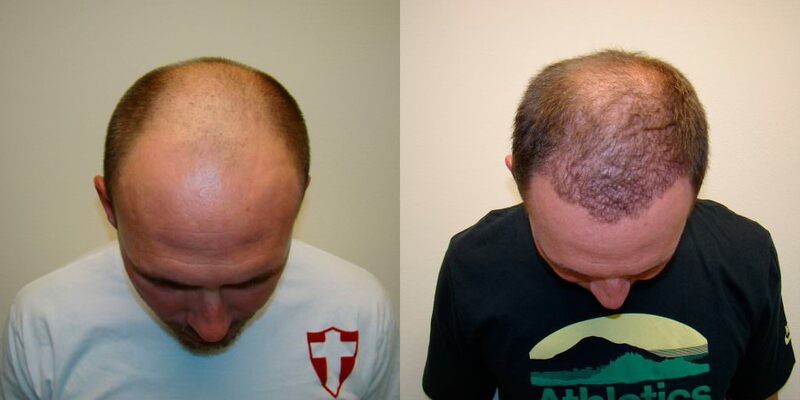 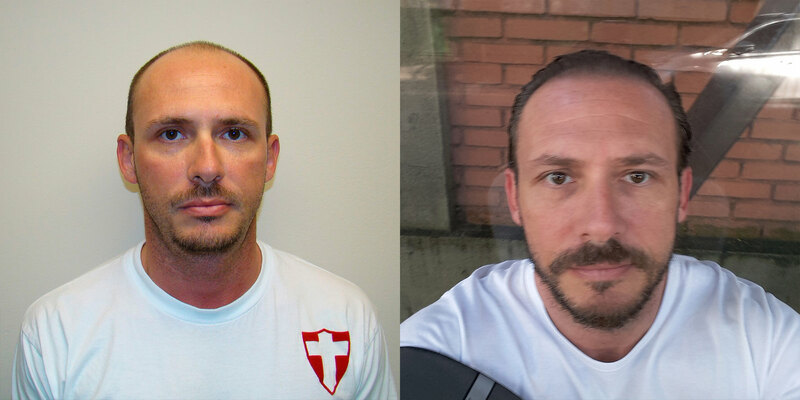 In one procedure, Dr. Bolton gave him more hair than the patient received in his previous three procedures combined and left him with much less visible scar. 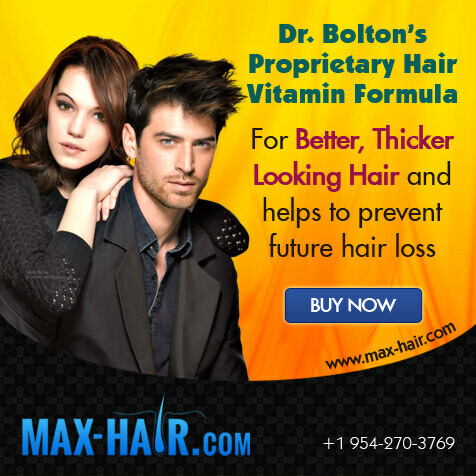 Dr. Bolton never ceases to amaze me.